Medical marijuana is an excellent antidepressant and reduces stress levels effectively by promoting relaxation. 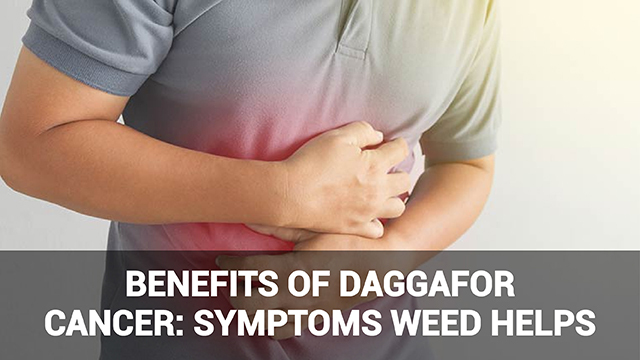 The effects of dagga on the brain have made it an emerging alternative treatment for relieving mood- and other brain-related disorders such as Post-Traumatic Stress disorder or PTSD. Post-Traumatic Stress disorder affects thousands of people and is now becoming increasingly common in the younger generation. PTSD causes a person to repeatedly relive a painful or harrowing experience, through flashbacks and/or frequent nightmares. Relaxation-inducing chemicals in the brain are stimulated by the active ingredient in marijuana, THC. 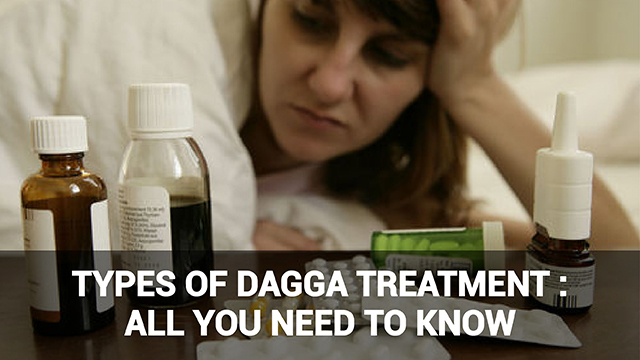 Depending on which strain you take, it can thus reduce anxiety and promote better sleep. Studies have found that medical marijuana can reduce distressing co-presenting symptoms of Alzheimer’s Disease. Alzheimer`s Disease is a progressive disease which erodes a person’s memory over time. However, recent study suggests that medical marijuana may reduce additional discomfort associated with Alzheimer’s, by alleviating depression, aggression, hallucinations and insomnia. Scientists also have suggested that the use of weed can potentially slow the progression of Alzheimer’s, if not completely cure it. Medical marijuana is also being used increasingly to ease the symptoms of cancer as well as side effects resulting from its standard treatment (chemotherapy). 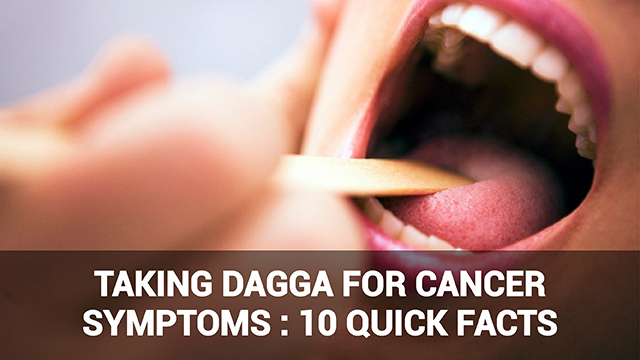 Beyond the relief dagga treatment provides from cancer symptoms and side effects, studies have also found that chemical compounds in weed called cannabinoids halt the generation of cancer cells. 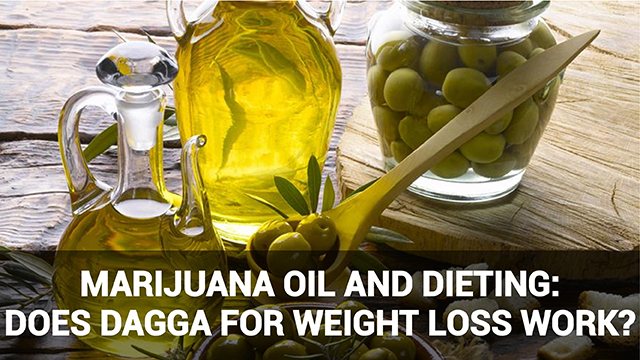 Marijuana also reduces appetite loss associated with cancer. 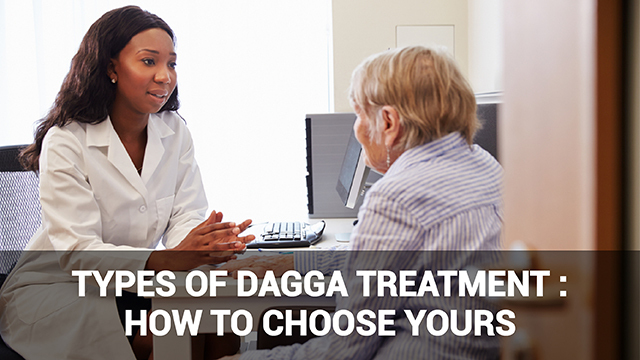 Although some diseases such as HIV/AIDS have no known cure, trials suggest that dagga treatment may be effective in reducing common associated symptoms. Many HIV/AIDS patients report sleep disturbance as well as reduced appetite. 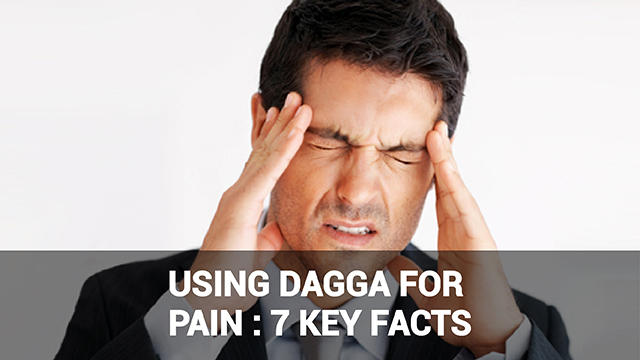 Cannabis or dagga helps to regulate sleeping habits, improve appetite, and reduce neuropathic pain. Use of cannabis also provides temporary relief from glaucoma symptoms. Studies have found that it may temporarily reduce pressure build-up in the eye that places strain on the optic nerve. 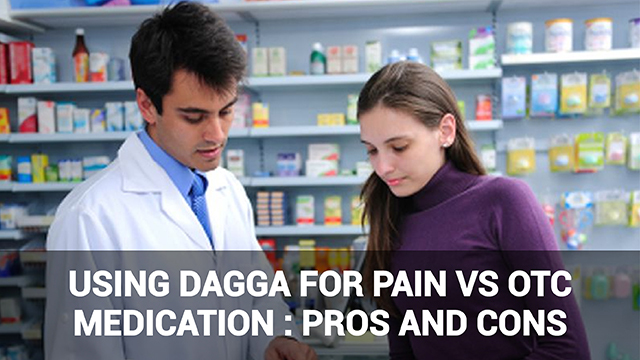 Medical dagga relieves the pressure for a limited amount of time, however, thus it must be used frequently to provide any ongoing improvement to the glaucoma sufferer’s condition. This comes with its own problems, as there are certain side effects that make long-term or high-frequency use impractical for some. 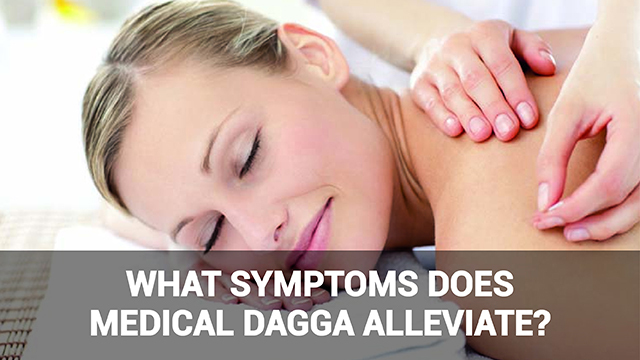 The above symptoms that medical dagga is used to treat are not an exhaustive list. 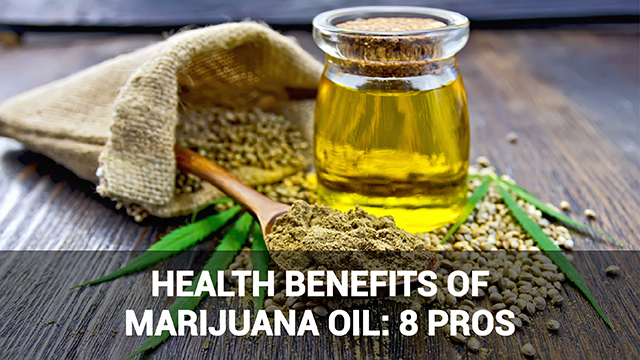 As more and more studies investigate the medicinal properties of this plant, scientists are finding it promising in treating everything from epilepsy to skin irritation.